For 8 episodes of the Travel Blog Breakthrough Podcast we’ve been talking to other bloggers and seen different aspects of what it takes to be successful. With this episode, I decided to shake it up a bit and instead focus on some of the nitty gritty things of blogging such as hosting. It’s a necessity for what we do but often times we quickly forget about it after we get up and running. Shared hosting is great and all to start with but what comes after? I’ve heard a lot of good things about WP Engine and so a few months ago I decided to find out for myself what earned it all that good praise. The good news is that it didn’t disappoint when I finally migrated from BlueHost. 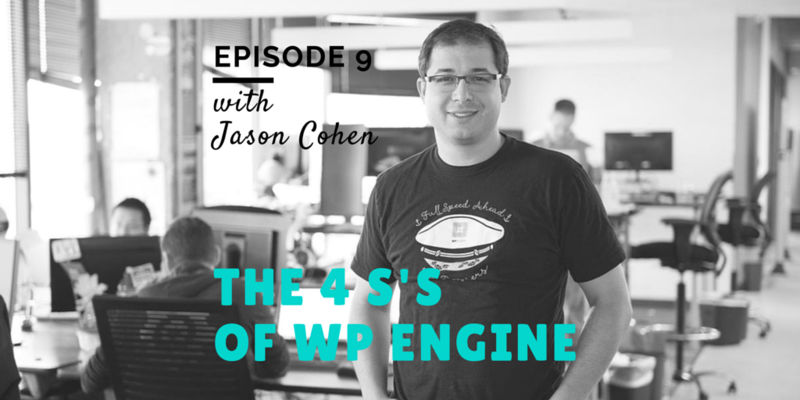 Who better to talk about WP Engine than the founder himself which is why for this episode I’m chatting with Jason Cohen. 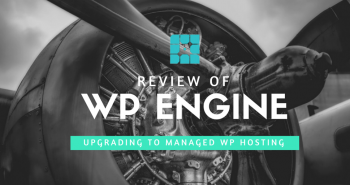 Learn about WP Engine’s humble beginnings from Jason’s own problems with hosting as a blogger to being one of the top WordPress managed hosting services in the world. In addition to using WP Engine as a host, you’ll also learn a bit more about how affiliates work and how lucrative it can be if you do it right with merchants like WP Engine. 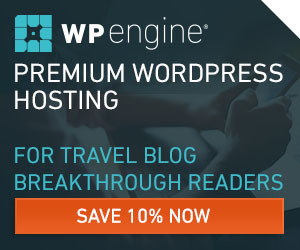 Current deal: Save 20% off your first payment with WP Engine. Use coupon code SUMMERSAVINGS. Expires 8/31/2016. Trust me. Seeing your blog crash right before your eyes is simply heart wrenching. You don’t know what to do with all the posts you have lost. VERY NOT COOL. It’s definitely one of the worst feeling ever. Glad you enjoyed the episode Annabella! 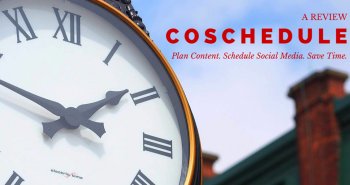 Quick q. I just noticed you signed up for the newsletter but it’s with my old Mailchimp form. Where did you access it? Below the comment form textarea is a checkbox called “Sign me up for the newsletter!”, I checked this box when posting my original comment.